Let the colour commence! fairy faun stage 2. 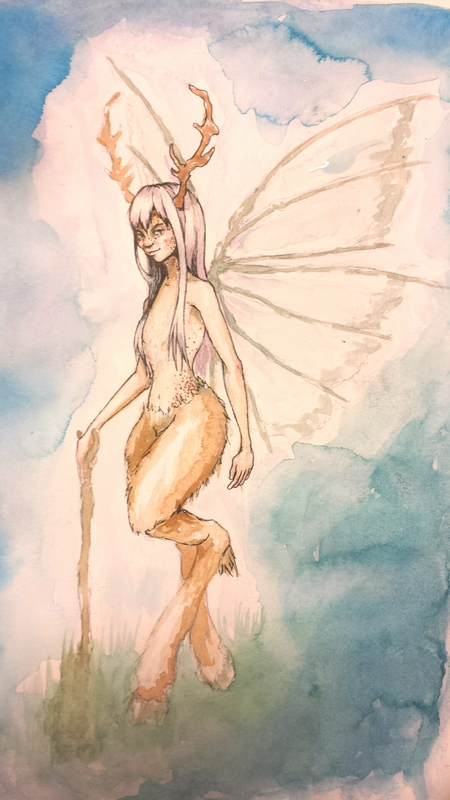 < Work in progress for fairy faun. Elsa, when she isn’t iceskating! I finally (hah! pun) finished my kitties. This is a homage to my all time favourite game.